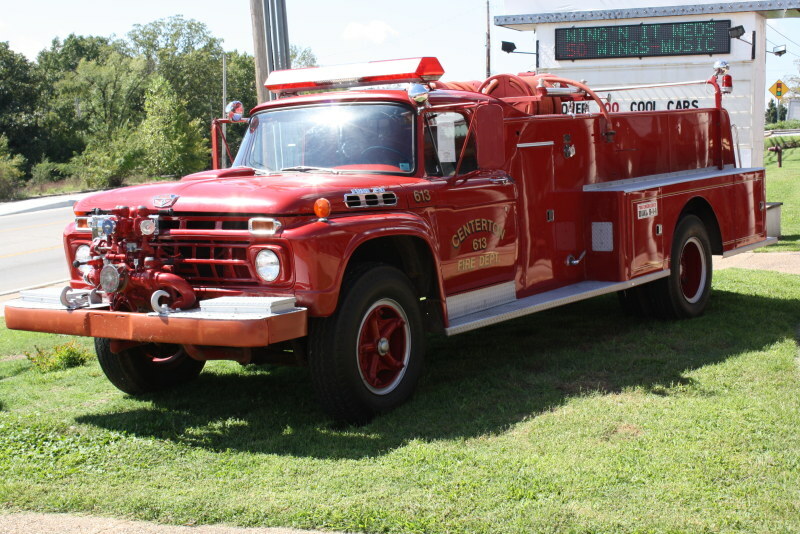 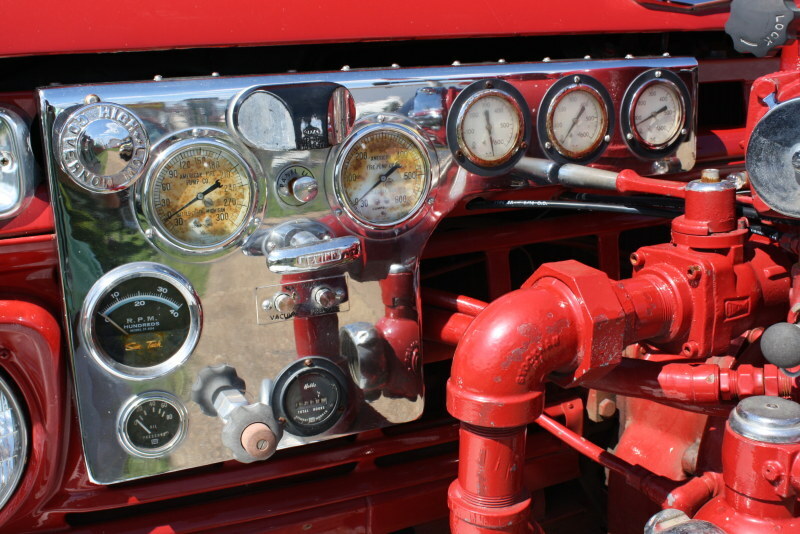 This Fire Truck has just 14,601 original miles. 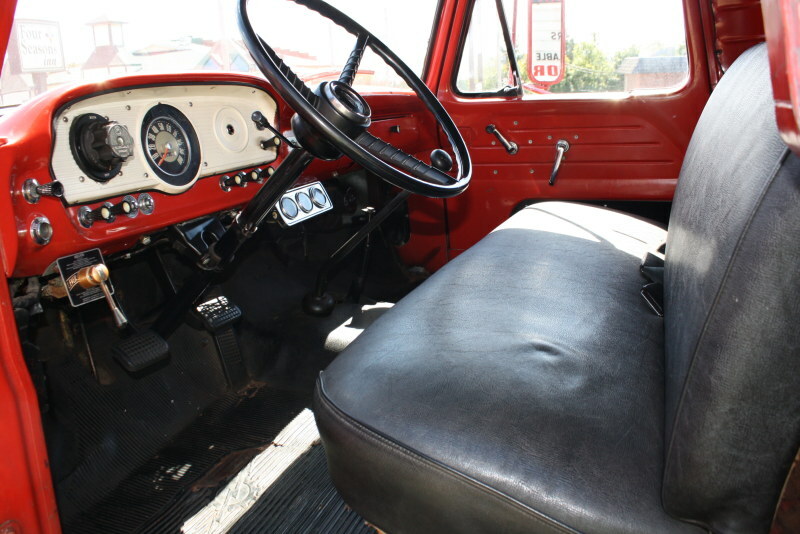 The engine is a 391ci 235hp V-8 with a 5-speed manual transmission. 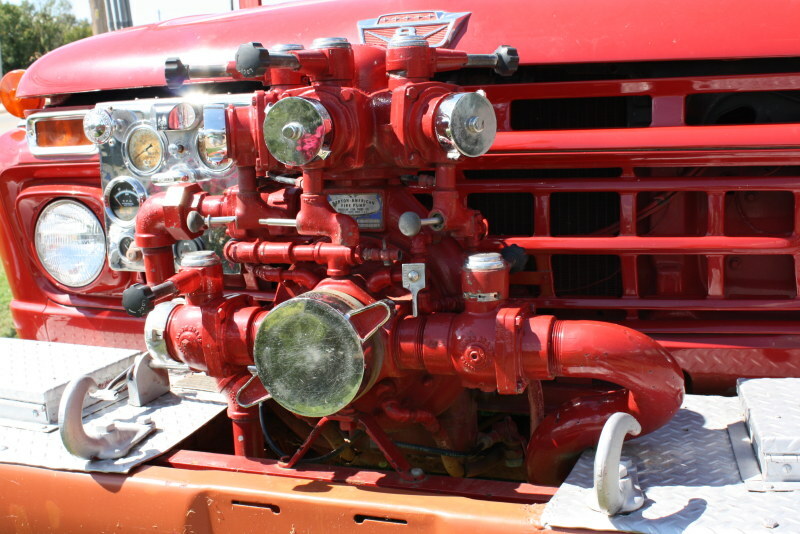 The front pump is a 750 gpm unit that works properly. 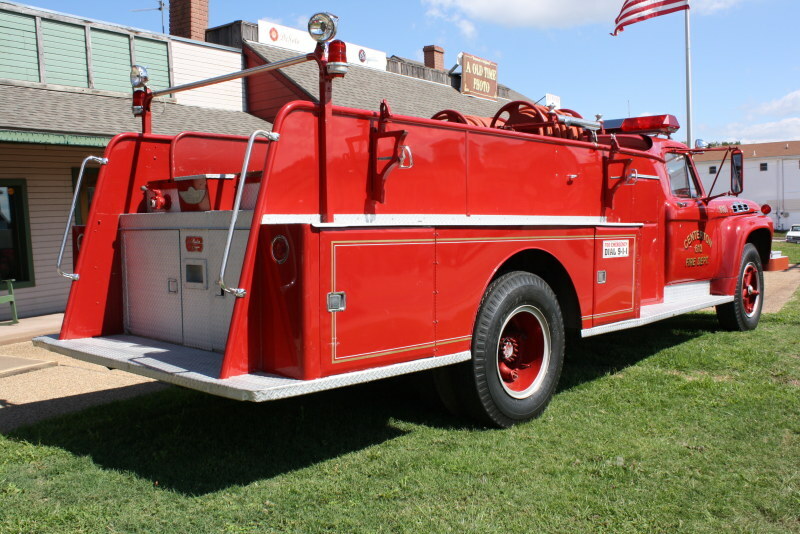 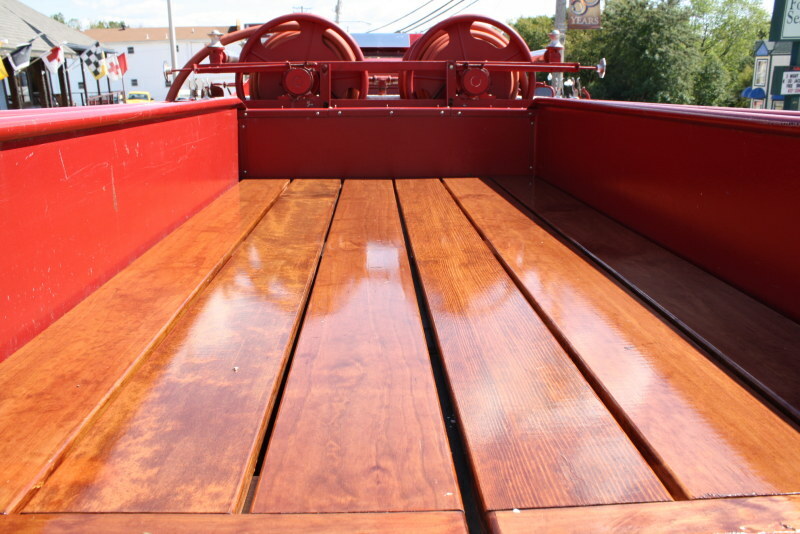 This truck runs and drives well and would be perfect for parades or use it to promote your business.